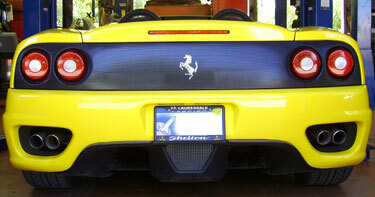 There are other fine general repair shops in the Stuart FL area. We have chosen to focus on a highly specialized niche of fine European vehicles so that we can be the ultimate resource for the enthusiastic owners of these vehicles. Our clients place a high value on performance, and we have made it our business to keep up with the incredible technological advances in the automotive industry. We continue to invest in our people through training in all of the latest innovations. We have invested in our business by acquiring state-of-the-art diagnostic and testing equipment. And we believe in setting high standards for our work. 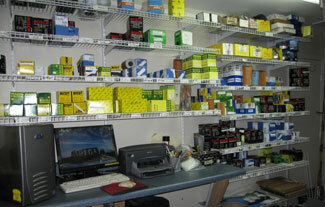 Any repair shop can do oil changes and minor repairs. We take pride in being the shop that can handle the tough jobs others are afraid to touch. This expertise makes European Car Performance your best choice for repairs and maintenance. was founded in 1991 as an independent automobile repair shop devoted to the maintenance and repair of fine European vehicles. It continues to be a family business today and continues to be the best repair and maintenance resource on Florida's Treasure coast for enthusiasts and owner of European vehicles. Repairs are our only business, and we do not sell or finance any type of vehicles. We provide a written guarantee on parts and labor for 12 months or 12,000 miles. Our program of routine maintenance is designed to fulfill the requirements of your manufacturer's warranty. European Car Performance is a member in good standing of the Automotive Service Association (ASA), a not-for-profit organization dedicated to advancing professionalism and excellence in the automotive repair industry. Since 1951, ASA has been providing education, legislative advocacy, and ancillary services to its members. 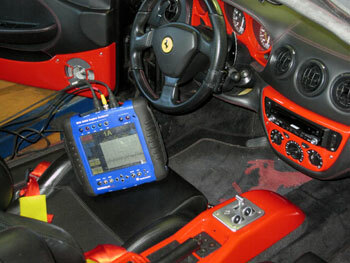 European Car Performance fully complies with the ASA Code of Ethics. Our huge inventory of standard parts for European vehicles is your best assurance that your vehicle will be serviced and repaired with minimal downtime. We are further supported by several parts dealers in our area and can get replacement parts on an same day or overnight basis in most cases.